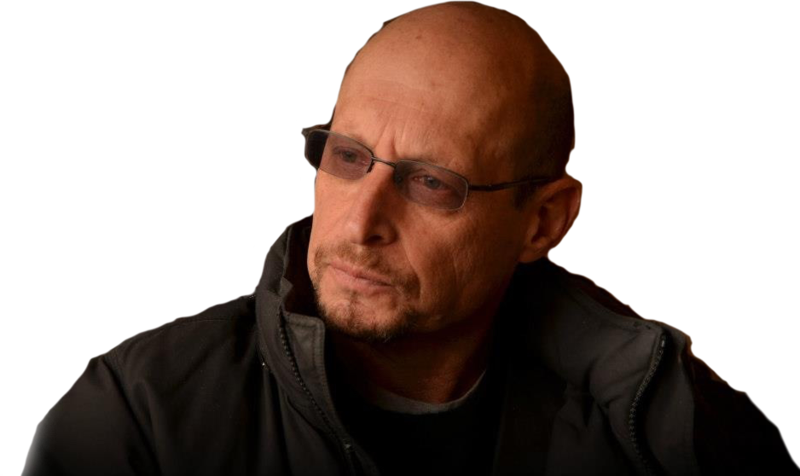 and bought an apartment in Jackson Heights, where he converted every wall into meticulously arranged book shelves – only the windows were spared for understandable reasons. He was looking forward to a busy retirement, living in what was basically a library pretending to be an apartment. 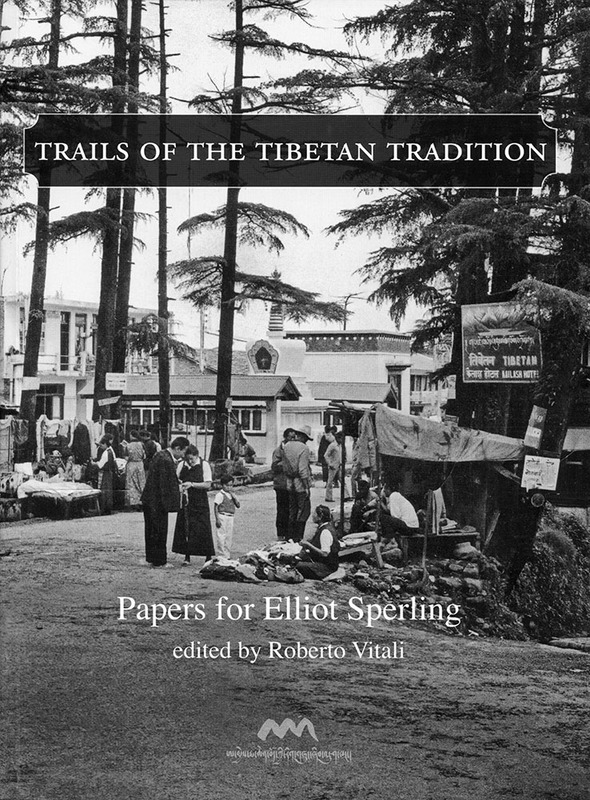 Published by the Amnye Machen Institute and launched in February 2015, Trails of the Tibetan Tradition: Papers for Elliot Sperling, edited by Roberto Vitali, is a collection of essays by scholars in honour of Tibetologist Elliot Sperling on the occasion of his retirement.